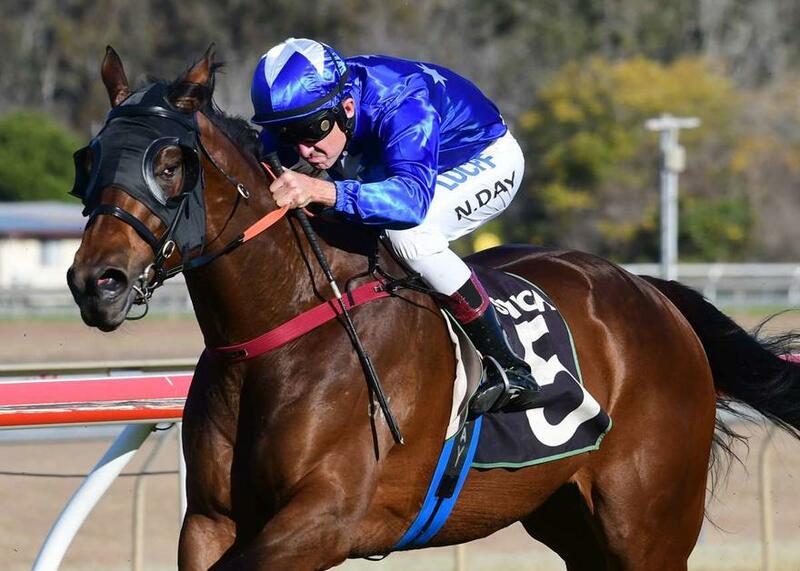 Consistent mare KEEP YOUR ROSES broke a string minor placings to score a well deserved win in the Class 2 Handicap (1200m) at Ipswich today. Ridden by Nathan Day just behind the leaders, the pair navigated a path along the fence upon straightening and went on to score a comfortable 2-length victory. The win takes the four-year-old mare's record to three wins and and five minor placings from 13 starts. Congratulations to her large group of owners.